Sometimes Foodie: Fancy Pizzas are back at Aldi! 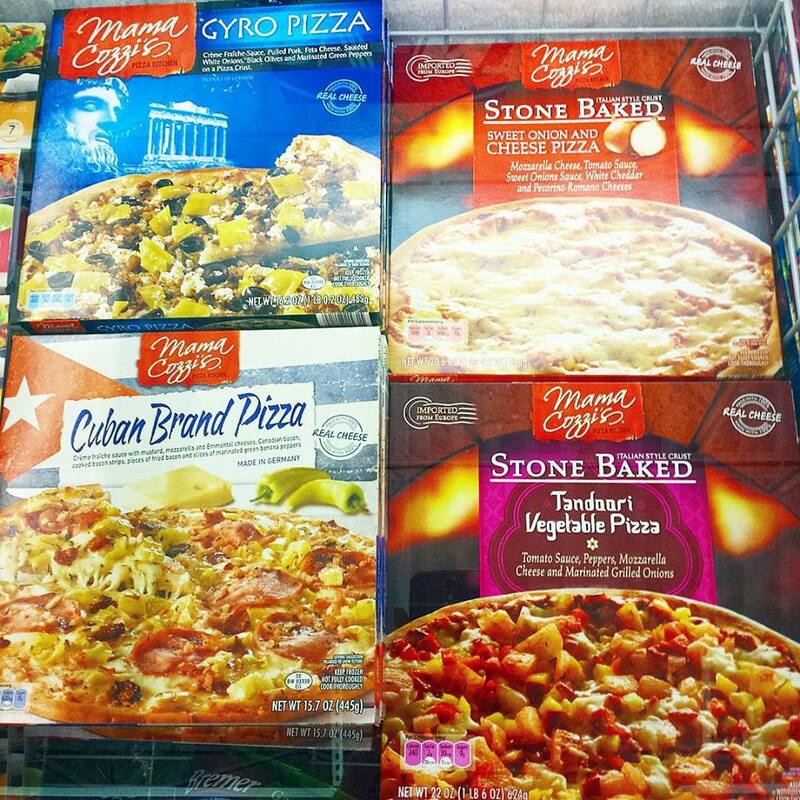 Fancy Pizzas are back at Aldi! Aldi is currently doing some kind of "taste from around the world" theme this week, so they re-released a bunch of their fancy pizzas. I've already reviewed three of them, so check out my posts to see if they are worth picking up!